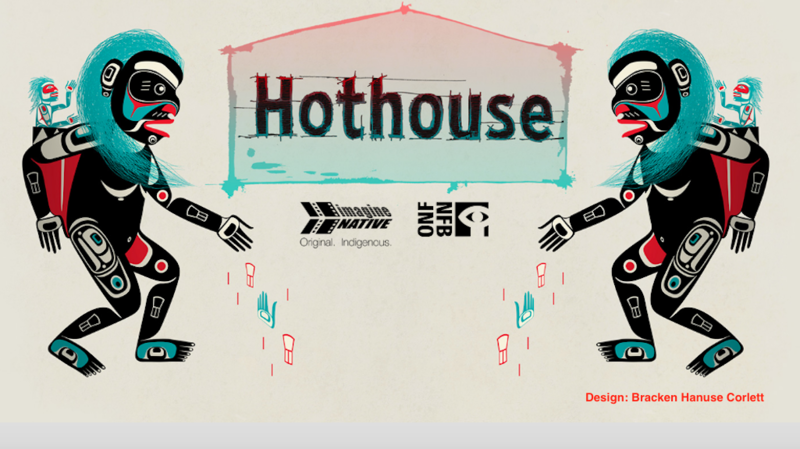 The NFB Animation Studio is about to launch the 12th edition of Hothouse, the celebrated apprenticeship program for emerging animation filmmakers. This year’s focus is on Indigenous creators and includes training for associate producer roles, as well as the usual director roles. Meet the two associate producer trainees who will be reshaping this year’s program. Tell us a bit about yourself and what is your role on Hothouse 12. What made you want to get involved? 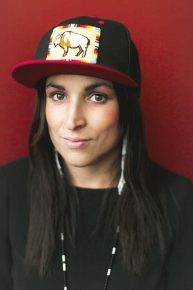 Amanda Strong: My name is Amanda Strong, I’m a Michif filmmaker and media artist currently based out of the unceded Coast Salish Territories, also known as Vancouver. I have been focusing on animation for the last 8 years with my studio Spotted Fawn Productions. For the 12th Hothouse I will be working as an associate producer, working directly with one of the directors and teams selected for this addition. When I heard about this year’s initiative being Indigenous-focused, I was so excited and wanted to do anything I could to help and support Indigenous animators and storytellers. I’m excited to be a part of two new Indigenous animated productions that via professional supports and access to technology and resources. 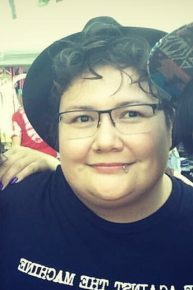 Amanda Roy: My name is Amanda Roy and I’m Anishinaabe from Wikwemikong, on Manitoulin Island. For the last 6 years since moving from Toronto to Montreal I’ve had the opportunity to work on a wide variety of amazing projects from documentaries, to video games, to Virtual Reality applications, and indie films. 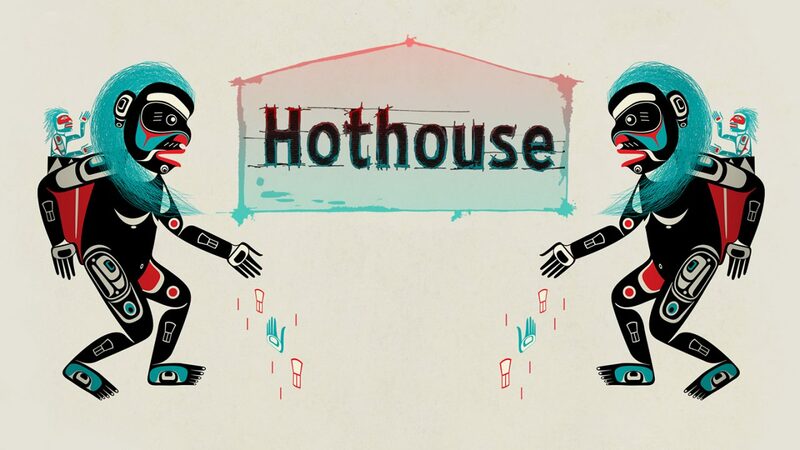 I got involved with Hothouse as an Associate Producer after finding out that this year’s edition was going to have Indigenous Directors, Mentors and Associate Producers on the team. Something which I feel is very important. Not only for our stories but for our storytellers as well. I’m very big on the idea of “for us, by us”. Plus, I’m a really big fan of Amanda Strong’s projects and the opportunity of working with her is amazing. I’m really looking forward to working with our storytellers and helping them get their stories out there, the way they see them, with all of the experience and support that the NFB has to offer. Describe this edition of Hothouse – how do you see it unfold? AR: I see Hothouse 12 unfolding in a very fluid and communal way. We are a very big and diverse community but we’re also very small, in the sense that we all know each other or know someone who knows someone. One of the first things we ask each other is where we’re from and who our families are and once we kind of know where the other is coming from then we start to talk, then we start to get others involved until we are all on the same page, then we start to move forward together very quickly as that’s how stories tend to flow. Why should people apply and who should absolutely apply? AS: I feel this is a great opportunity to have access to technology, industry professionals, Indigenous mentors and support, all which are to help while getting paid to make your story move! How exciting. Animation is a beautiful medium that lends well to many forms and modes of storytelling both traditional and contemporary. Whether you have animation experience or not – if moving image excites you, you should apply as you will have the supports needed to make your vision move. AR: People should apply because they have a story to tell. Maybe they’re not quite sure how to get there or need some support and that’s ok. We are here to not only support you in learning how to tell your story through animation but to also provide you with the tools and resources you’ll need to tell and share your story with others. At the end of this experience, you’ll have a completed short animation film along with the skills you need to keep on telling stories and hopefully help others to do the same. What will you look for in the proposals? Is this just for professional animators? AS: This program is not just for professional animators at all!! I will be looking for applicants who are passionate and eager to learn who have a solid idea in mind for both story and process. Excitement and Imagination go along way – animations take a long time to make so I want to make sure that applicants propose an idea that you will still be excited about after 6 months of working with it. Bead it. Paint it. Carve it. Weave it. Move it. AR: The applicants should have three things: a story to tell, the right attitude, and aptitude. You don’t have to be a professional animator but you have to have the passion, willingness, and patience to learn and get there because it is going to take time. The right attitude for me is key along with the ability to work with a team, as well as be a part of that team. We don’t expect you to get there on your own, we’re here to help you. What do you hope that you and the directors will take away from this experience? And how do you hope to leave your mark? AS: I hope this experience to be a positive example of Indigenous storytellers telling and directing their own stories through animation. We will work collaboratively and collectively to find the best methods and process that respects the indigenous way and perspective through creation. I hope to share some of my experience in independent animation as well as learn a lot from the whole experience. I want to make sure the directors are fully inspired and can take advantage of the access to technology and tools to experiment and create their story. AR: I hope that we all take away the tools and skills needed to not only keep on telling our stories the way we want through animation but to also share and teach others so that this isn’t just a one time experience but it’s one where we all walk away with everything we need to keep it going and growing. We’re going to take these tools and processes, make them our own so that they work for us and the way we want to tell our stories, and then we’re going to share them so that we all learn and move forward together. The NFB was founded 80 years ago to make films in the public service. What is your impression of the NFB? What impact can an apprenticeship such as this have? AS: I think the NFB is a profound organization for Canadian film and animation spanning many years. Like most organizations today, there is much work to be done around building proper relationships and space for Indigenous creators and storytellers. I think this apprenticeship will be a learning opportunity for both the Indigenous participants and staff as well as the staff at the NFB to better see the needs and protocol that need to be in place for Indigenous storytelling through media. For too long Indigenous stories have been exploited and it is great to see change and opportunities for artists to direct their own stories whether it be traditional or contemporary. We are in a very exciting time for indigenous creators and the next generation of voices. AR: My impression of the NFB comes from being in school and seeing the teacher rolling in a tv and knowing that we were going to be watching some kind of educational film rather than reading or listening to a lecture. I’d always thought of it as being this Government institution that made educational films. It wasn’t until I got into media that I realized how wrong I was. I think apprenticeships like this can have an impact by introducing different points of view and different ways of telling stories. Not only Indigenous stories, but others as well. We have this very standard Westernized way of telling stories. I remember being in a Writer’s Rooms and pitching stories but then being told to find the conflict and to make it fit this very standardized story arc. Which meant taking the story and breaking it down so that it’d fit the format then wondering afterwards if I was still telling an Indigenous story or breaking an Indigenous story down into Indigenous elements that I could then try to fit into this Westernized story arc with some filler. So, I think that this apprenticeship is really going to change how we see Indigenous stories being made and told. 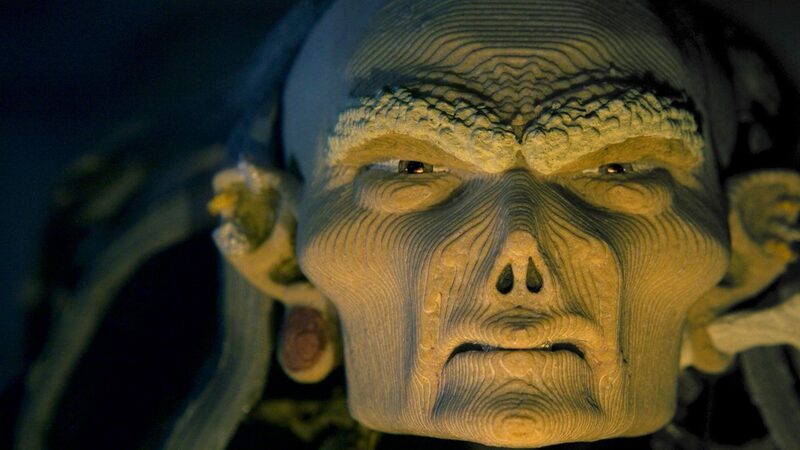 We're launching Echo Henoche's debut animation, Shaman, during Get Animated! 2018. 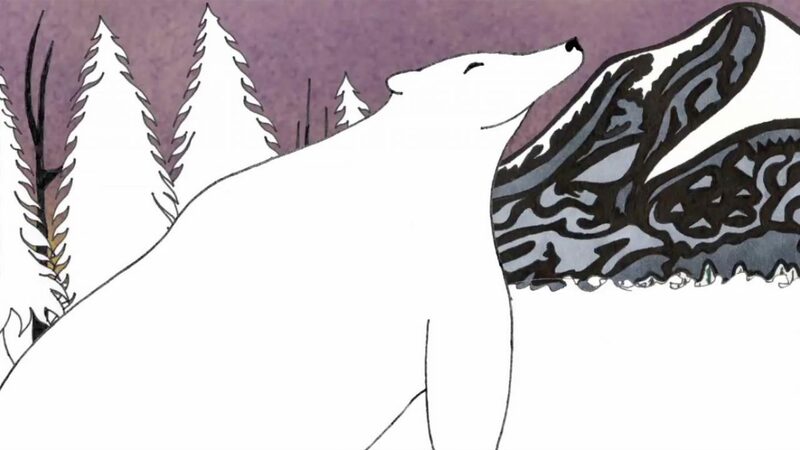 Enjoy the film, along with 3 others from Indigenous animators.